Annual Festivals / Music Festivals / Outdoor Events in or near Himeville, Drakensberg in KwaZulu Natal, South Africa. SA's Oldest Music Festival is back with a bang. New ideas, new acts, value for money and the good old Splashy vibe that brings people back year after year. 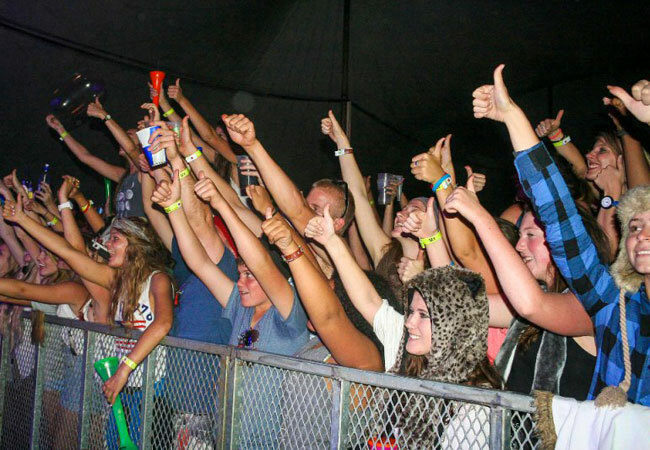 Splashy Fen Music Festival celebrates its 29th festival from. 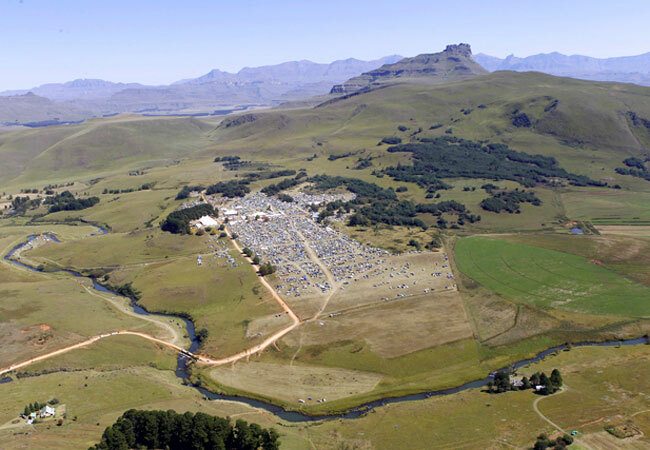 Held on a farm some 18-km from Underberg, in the scenic Southern Drakensberg of KwaZulu-Natal, the festival offers city dwellers a chance to unwind and enjoy the beauty of the mountains. 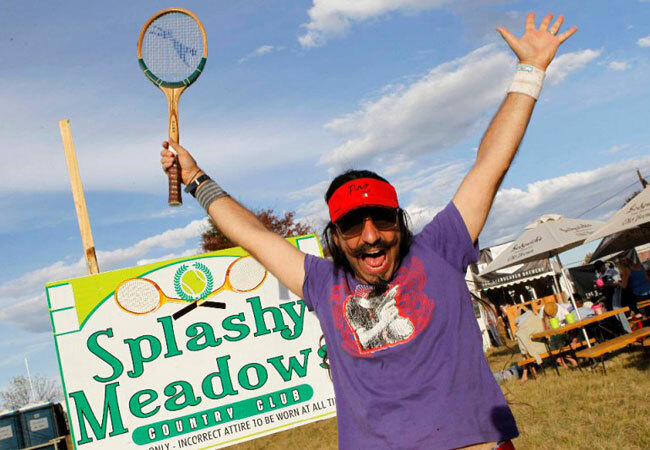 There are a number of new developments in the pipeline and festival-goers can look forward to one of the best Splashys ever! Tickets are available at Computicket and include camping for the entire four-night, five-day festival. For more info contact us on details above.